Once upon a time, I would have sworn that I hated matte shadow. But any time an all matte palette comes out these days, I can't get my grubby little fingers on it fast enough. I've totally fallen in love with (good) matte shadows. That's why I knew I just had to have Too Faced's Natural Matte Neutral Eye Shadow Collection. I have the original Too Faced Matte Eye Palette (it was actual one of the first all matte palettes I ever bought) and it is one of my all-time favorites. The shadows are smooth and creamy, not the least bit chalky, so they're extremely easy to work with and apply. 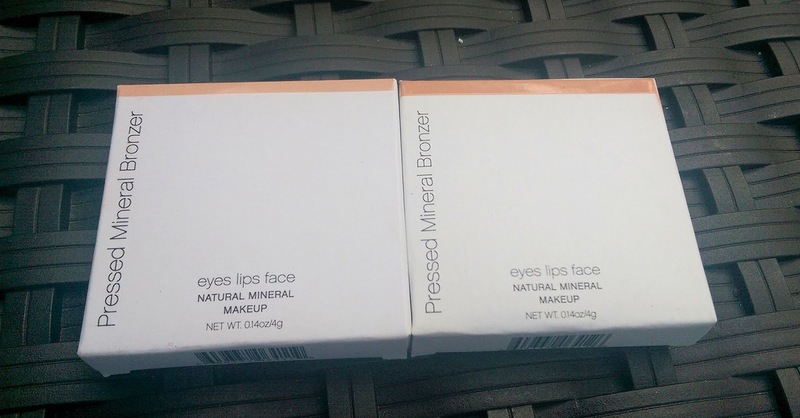 I was hoping that the new Natural Matte Palette would be more of the same -- but I actually think Too Faced may have improved the formula a bit. 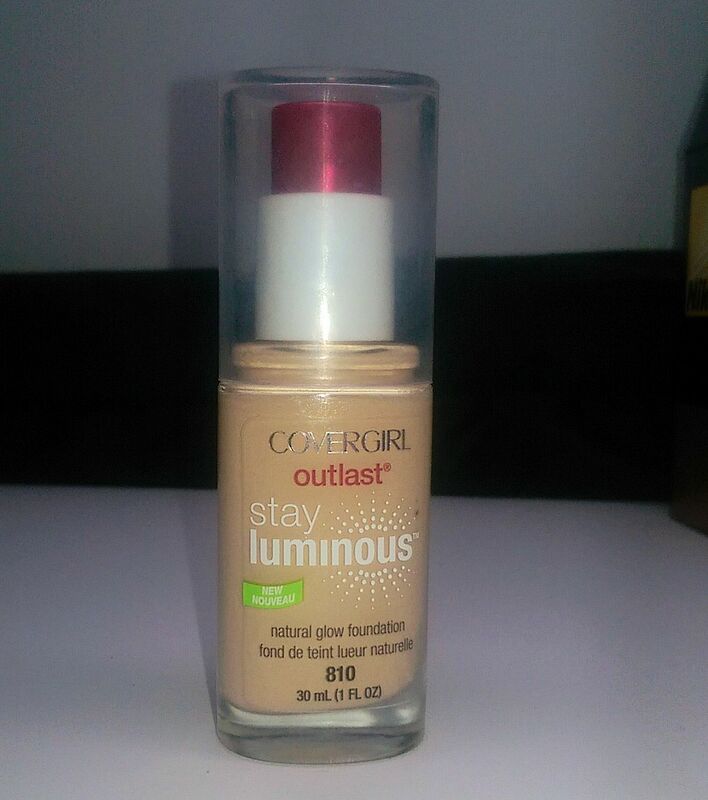 Surprisingly, I'm a big fan of the CoverGirl Outlast Stay Fabulous 3-in-1 Foundation. I say surprisingly because it's designed to be a long-lasting foundation and those are usually have a matte finish and are meant for oily skin. My skin is normal to dry, so those kinds of foundations tend to cling to dry patches and just look cakey on me. The Outlast Stay Fabulous Foundation doesn't do that -- and it's got seriously good coverage and lasts a long time so what's not to love? 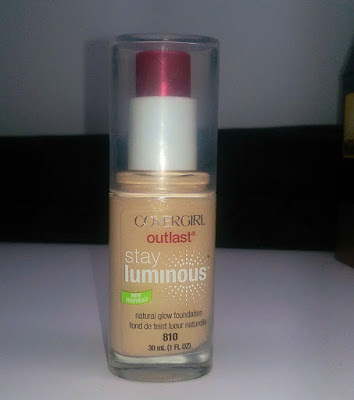 Still, when I heard that CoverGirl was coming out with a new version of the foundation, the Outlast Stay Luminous Foundation, I was seriously excited.